Potters are very concerned about clay. The needs are many, including plasticity, consistent moisture content, drying nature, gritty or smooth qualities, temperature range, and the overall quality of materials used that make up the clay. We have a lot riding on the consistent performance of our clays. We learn our chosen clay’s personality and quirks. We form a relationship with it. Needless to say, the potter desires to find a clay they can trust. 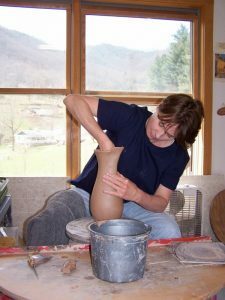 I have been making pots since the 1980’s and have experienced almost every kind of clay failure. From pop outs, late outgassing that causes pinholes, wet clay which increases the shrinkage rate, bringing a gamut of troubles, to firm clay which damages our wrists. I could go on, but I won’t. Potters have a tendency to blame the clay when things don’t go well. Many times it is the clay itself, but it can also be the potter. somewhere, called me up and we became lifelong friends. As providence would have it, I had just experienced a major disaster firing, opening my kiln to discover pin holes everywhere. 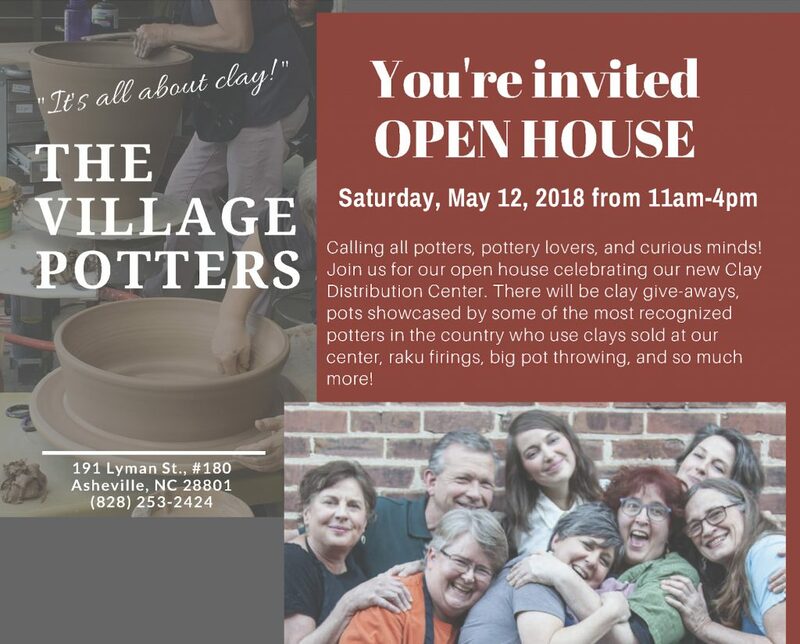 Karl told me he had owned a clay supply company for decades in upstate NY, and that upon his retirement, he sold all his clay recipes to Laguna Clays. Laguna built a northeastern clay facility in Ohio and was mixing Karl’s clays under ‘Miller Clays’. I shared with Barbara and Karl my constant pursuit for a quality clay and Karl said, “Kiddo, try Miller 900. I can see from the nature of your work and the glaze responses exactly what you’re are going for. Miller 900 clay will meet your needs.” That was over 20 years ago and his suggestion changed the trajectory of my future as a potter. It was and remains one of the best clays I have ever experienced. I had the vision back then for what is now The Village Potters. What I did not foresee was that one day I would be selling Laguna and Miller clays. I am thrilled everytime a potter discovers a Laguna or Miller clay that is right for them. Karl and I have had many clay talks. He taught me so much about the quality of different materials. He shared what is required to make clays that professional potters can rely on. Now in his eighties, Karl is a true renaissance man. He has made sculpture, pots, outdoor installations, built kilns and buildings, and even raised carrier pigeons. The last time I spoke with Karl and Barbara, they had been to China and Karl was entertaining making some life size Chinese soldiers. I know from 20 years of experience that Laguna makes every effort to make quality and consistent clays. It is easy for me to recommend these clays.